While historic neighborhoods in Las Vegas aren’t nearly as old as those found in other major cities, they are just as fascinating and rich with local lore. 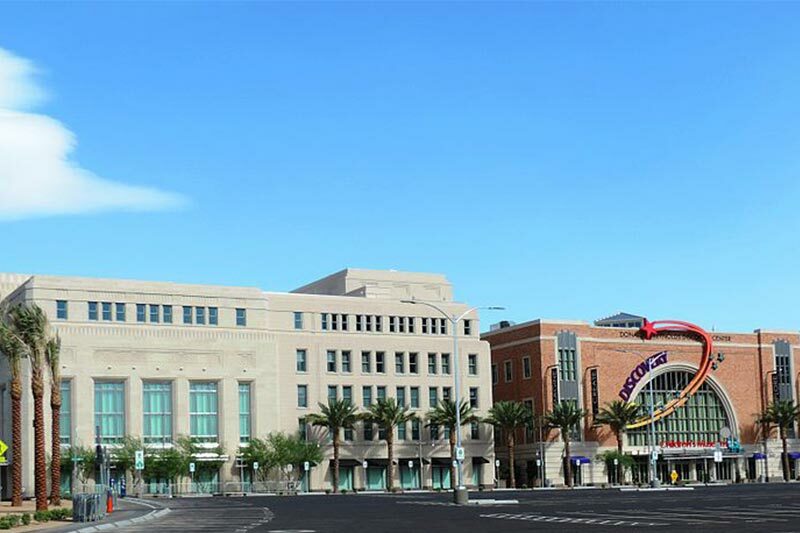 Although Las Vegas has several historic neighborhoods, only some of them are officially designated as historic. To receive recognition by the city, historic neighborhoods must be more than 40 years old, represent a strong connection to the city as it once was, and have unique architecture. Only two neighborhoods in Las Vegas are acknowledged by the city, but the Nevada Preservation Foundation seeks to commemorate all of them with walking and biking tours. 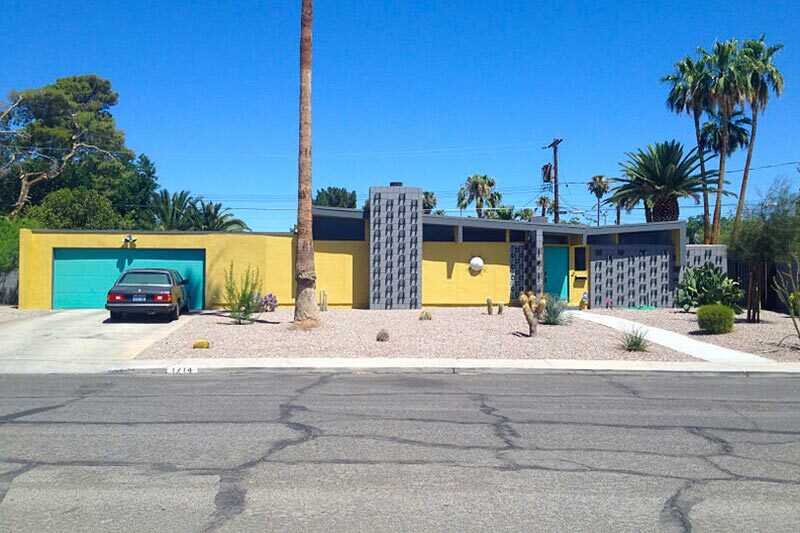 Here are five notable historic neighborhoods in Las Vegas. Located along Maryland Parkway just south of Charleston Boulevard, Huntridge is one of the oldest neighborhoods in Las Vegas. Huntridge has numerous pre-war houses east and west of Maryland between Oakey and Charleston. 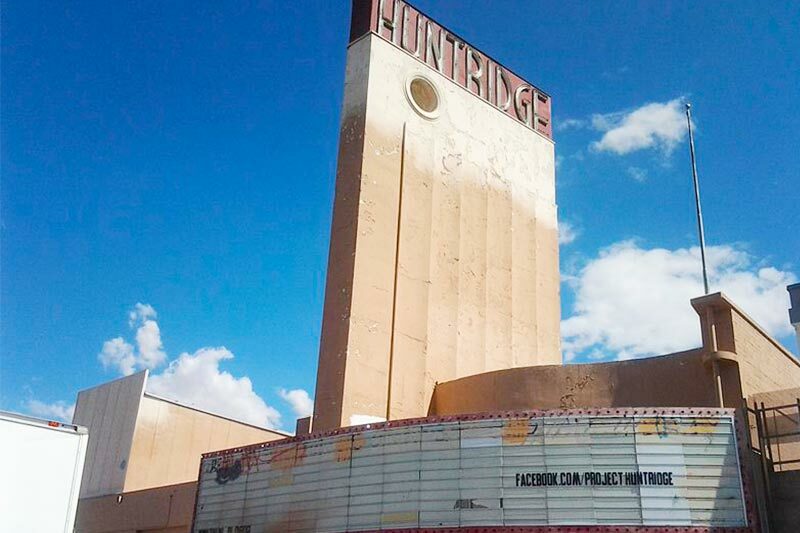 The most famous fixture in this neighborhood is the Huntridge Theater, a building whose future is still uncertain because it is one of Nevada’s most endangered historic places. Huntridge Circle Park is in the center of the neighborhood, acting as a roundabout for commuters passing through Maryland. A classic example of mid-century architecture, Paradise Palms off East Desert Inn was built around the same time in the 1960s as the nearby Sunrise Hospital and Boulevard Mall. The architecture in this neighborhood were unique for their time period, as they weren’t the expected bungalow or Craftsman style of earlier homes. Although the architecture varies, this neighborhood also had some famous residents including Ginger Rogers, Sammy Davis Jr., Diana Ross, and Shirley Maclaine. Also, part of the Martin Scorsese film “Casino” was filmed on a home bordering the golf course in the community. Beverly Green was developed in the 1950s and 1960s and is home to over 200 custom residences noted for their mid-century architecture. Bordered by Oakey Boulevard, St. Louis Avenue, Rexford Drive, and 6th Street, Beverly Green is a designated historic district. It was once home to famous residents like Louis Prima and Keely Smith, along with a number of casino owners and political players from back in the day. Beverly Green may be known for its desert landscape and angular rooflines, but the neighborhood is also known for its themed homes that look like western ranches, mock Tudor cottages, and Spanish bungalows. Several homes in the neighborhood were also designed by prolific architects Walter Zick and Harris Sharp, who worked on the Moulin Rouge and Mint Hotel. 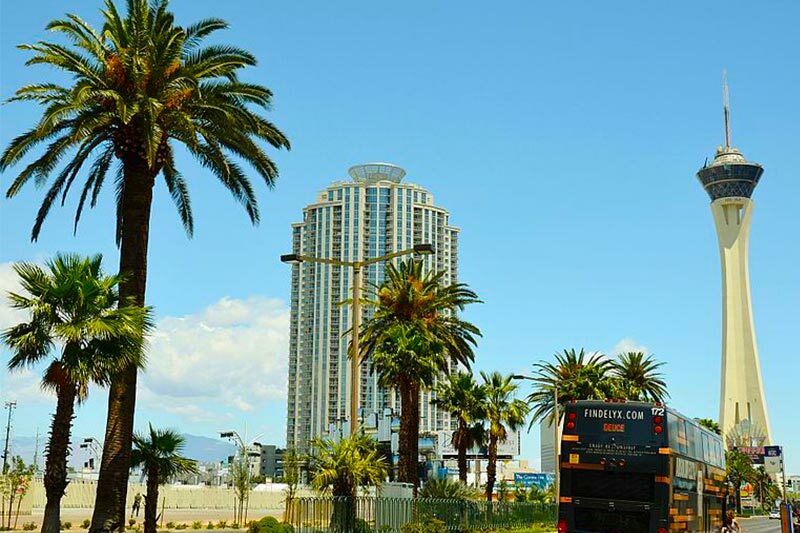 Designated as a historic district nationally and locally, John S. Park is just a half mile away from The Strip and bound by South Ninth Street, Charleston Boulevard, Franklin Boulevard, and Las Vegas Boulevard. 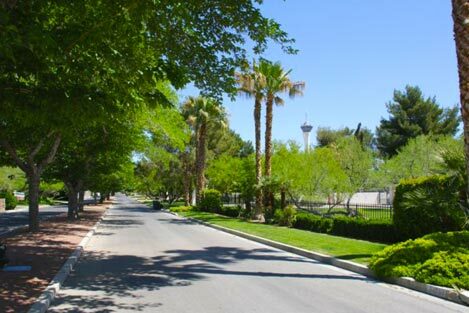 Although many neighborhoods in Las Vegas follow a grid system, John S. Park is famous for its curvilinear streets lined with trees. The architectural styles in this neighborhood range from Period Revival to post-war, ranch-style homes. John S. Park also includes some of the last remaining Tudor-style homes in Las Vegas and contains a surprising amount of foliage for a desert neighborhood.